Scoring: You will have three separate scores for Sets 1, 2, and 3. WOD Notes—The purpose of this workout is to teach your body how to recruit fast twitch fibers with increasing heavy fatigue. Expect your fatigue to build rep after rep, and set after set, because the rest is NOT enough to allow full recovery. Retain your form in Set 1. Push your intensity in Sets 2 & 3 to match your Set 1 results. 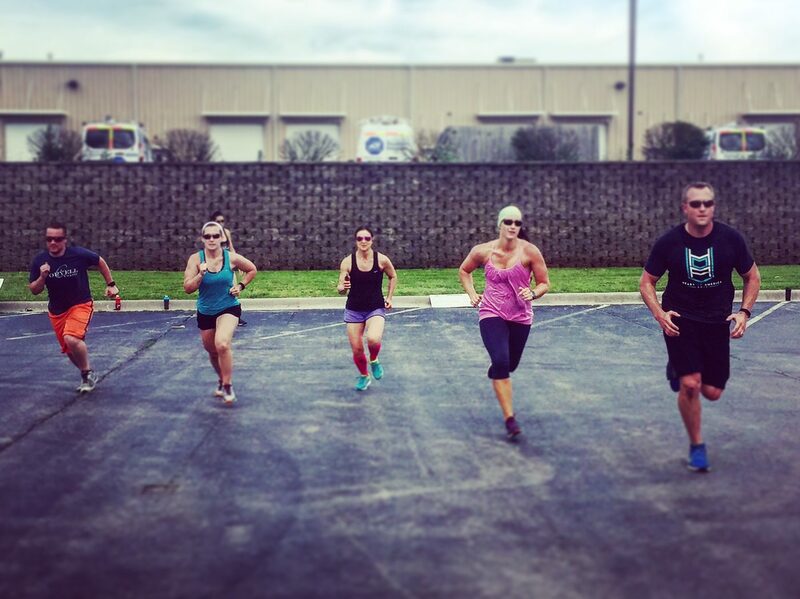 WOD Math—This week, you’re gaging EFFORT to set your pace, vs. coming to class with a set time goal. Set 1 is 95% of max effort. Don’t short yourselves–GO 95%. For sets 2 & 3: match your first round average 150m times. WOD Math–The pace for each opening interval (1200, 1000, etc.) is always at the same moderate intensity. The moderate intensity should feel sustainable. Target a controlled speed for your first interval. A good target speed would be approximately 3 sec/100m slower than your mile PR speed. For example: an athlete with a 6min/mile PR (or an average of 22.5 sec/100m) would target an opening moderate pace of 25.5 sec/100m. All the 200m intervals should be at a slightly faster pace than your opening interval. A good target speed would be approximately 2 sec/100m slower than your mile PR speed. For example: an athlete with a 6min/mile PR would target an opening moderate pace of 24.5 sec/100m. Use the link above to sign up for the 2016 Panther Run at Drury University, benefiting Care to Learn!!! 5k/10k/15k options!